ONS statistics from 2015 have revealed that dementia (including Alzheimer’s) has overtaken heart disease as the leading cause of death in England and Wales. The figures show that 11.6% of deaths last year were as a result of the condition, while ischaemic heart diseases caused 11.5%. This new information comes alongside an increase in deaths of people of people over 75, which can be attributed simply to a generally ageing population. Medical and lifestyle advances have led to decreases in the number of deaths caused by other, treatable conditions, leaving dementia (for which there is no cure) as a new limiting factor. Another potential reason behind the figures is more effective diagnosis from medical professionals. New methods of testing for the condition mean that it is easier to identify, and at earlier stages. 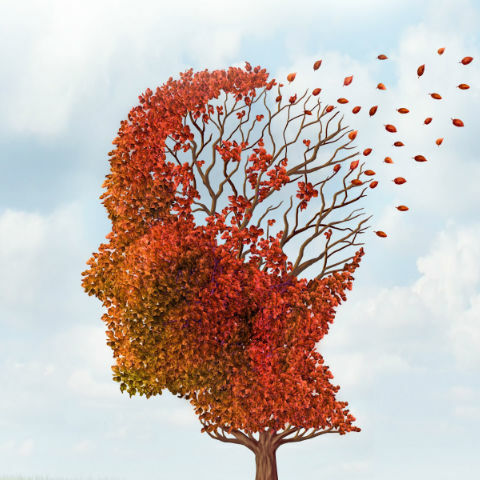 Despite this, overall rates of dementia have been dropping over the past two decades, according to scientific research from a number of collaborating universities. The research suggests that the reason for this decline is down to the healthier lifestyles many potential sufferers now lead. Lower smoking rates, better diets and lower cholesterol have been shown to reduce the risk of developing the condition, and all of these have improved in recent years, potentially contributing to the decline in numbers. During the 90s, it was predicted that there would be quarter of a million sufferers in the UK by now, but in fact the number is 40,000 below that prediction. It’s worth pointing out that dementia was only the leading cause of death among people over 80, and that this translates nationally due to the now significant percentage of the population who occupy that age bracket. So, though these new figures may seem grave, they are more likely the result of longer lifespans and improvements in the treatment of other conditions than the sign of a condition spiralling out of control.